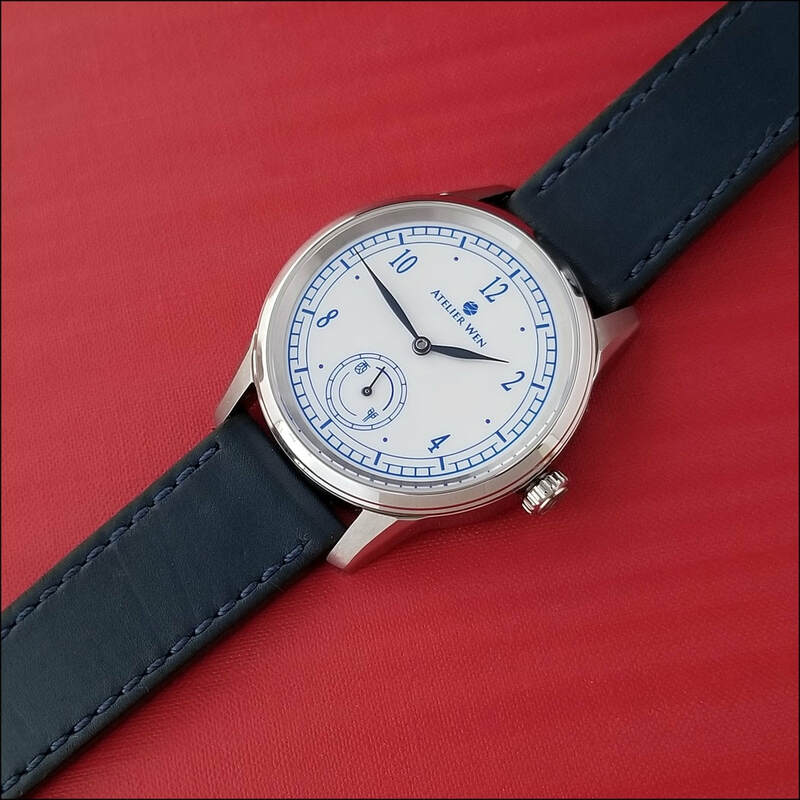 I've known Robin Tallendier, one of the two Directors at Atelier Wen, since we first met face-to-face in Beijing in July of 2014 , a meeting Robin described in detail at Watchuseek. 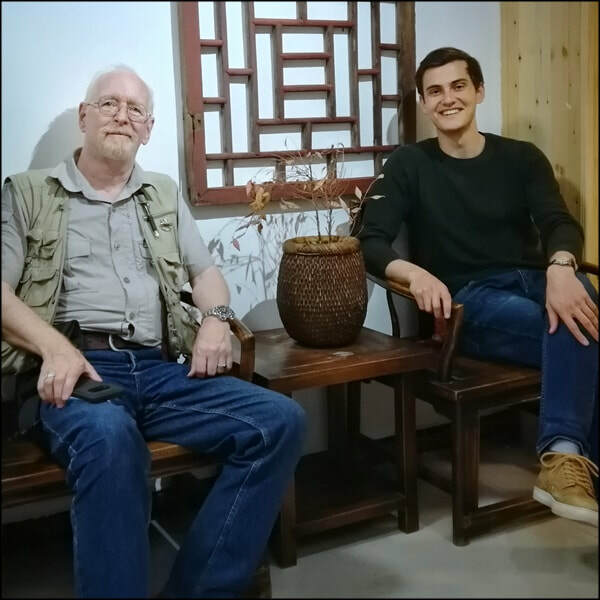 I met Atelier Wen's other Director, Wilfried Buiron, in Beijing, this year (2018) in May--a meeting I have yet to chronicle here at the AMCHPR as I'm writing the 2018 trip series in chronological order. (I'll edit when I do write more about meeting Wilfried). Since those meetings, for reasons that have nothing specific to do with Atelier Wen and everything to do with common interests and good times spent together in person and since by correspondence, I'll plainly state that I'm proud to count both Robin and Wilfried as friends. 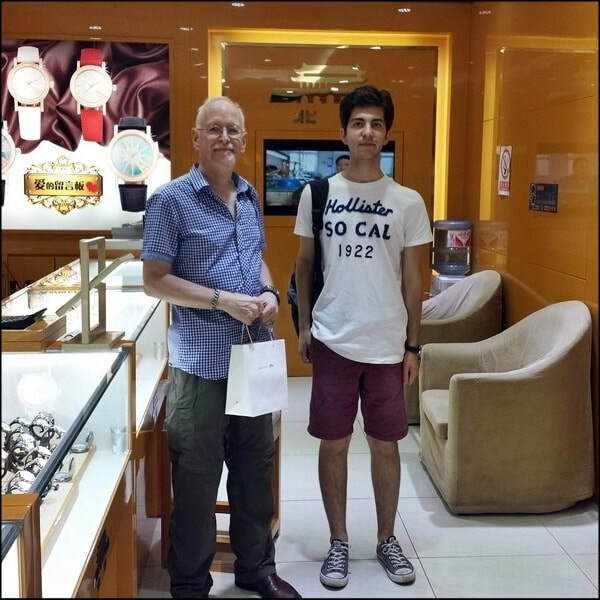 Additionally, Robin is now a member of, and my colleague at, the China Horologe Association, and a co-member with me of the China Watch Overseas Working Committee (CWOWC) (described here at EastWatchReview). Robin first let me know he was seriously considering creating a new watch brand in early 2015, and I was really excited to hear it, especially when Robin described how he wanted the watch to reflect not only the best skills of Chinese watchmaking, but also his connection to China, a connection I also feel very strongly. I've been watching the progress ever since, from Robin's earliest ideas/conjectures to today's beautifully realized two initial Atelier Wen offerings, the Ji and the Hao, the latter of which I'll be specifically showing and talking about here. ...and I think it's spectacular on the wrist. There are things I don't think my photos capture very well. 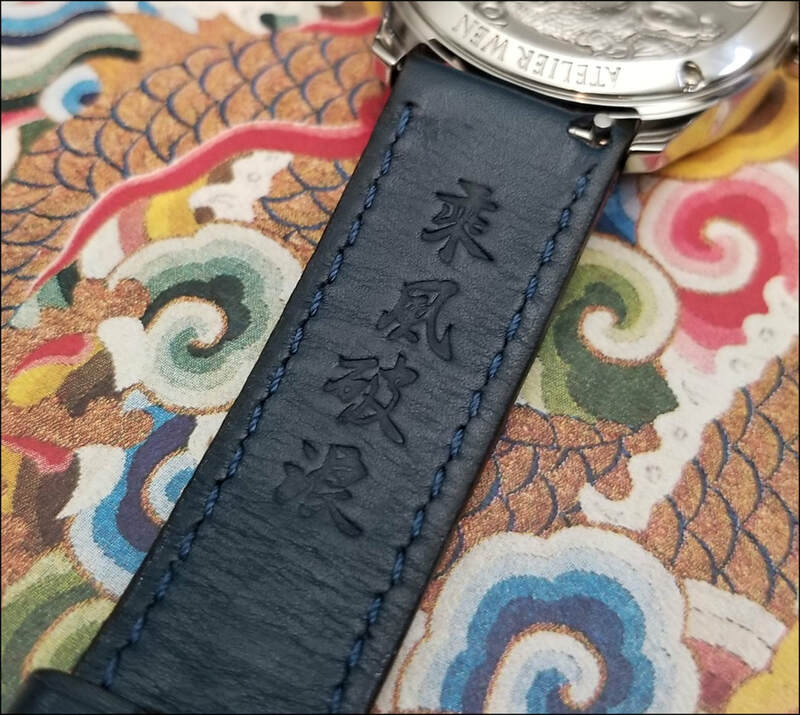 The first is the almost pearlescent warmth of the porcelain dial, which the Atelier Wen website describes as "in homage to the famed Qinghua Ci (青花瓷) porcelains." The second is the impressive thickness of the blue on the dial--there's not a thing flat about the printing. Printed dials are seldom substantial but this is. If you ran your fingers over the print, you'd feel it. But it's deeper, richer than that. I'd maybe have done better outside in the sun but I'm living in northern Alberta and the last days haven't been all the sunny. It's getting to be snow season and gray skies aren't uncommon right now. "In real life" the blue mostly plays very much like the deep regal blue shown in this render from Atelier Wen's website--but that's hard to accurately photograph, at least for me in the light I have available. 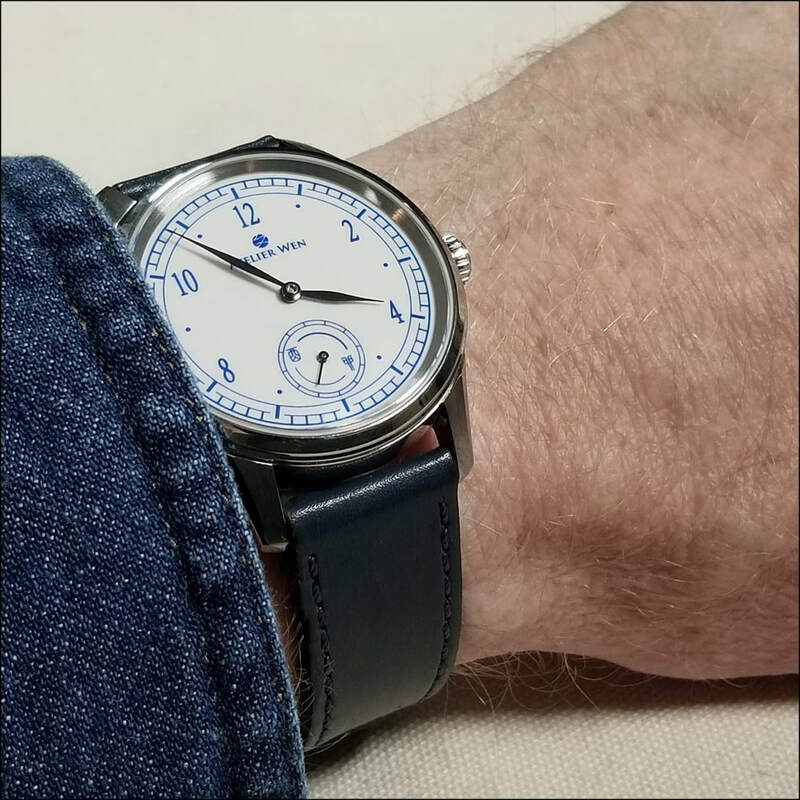 I would have taken the caseback off if this was my watch, but it's a prototype loaned to me by Atelier Wen, so I don't have original movement photos. I'll use the renders from the AW website. 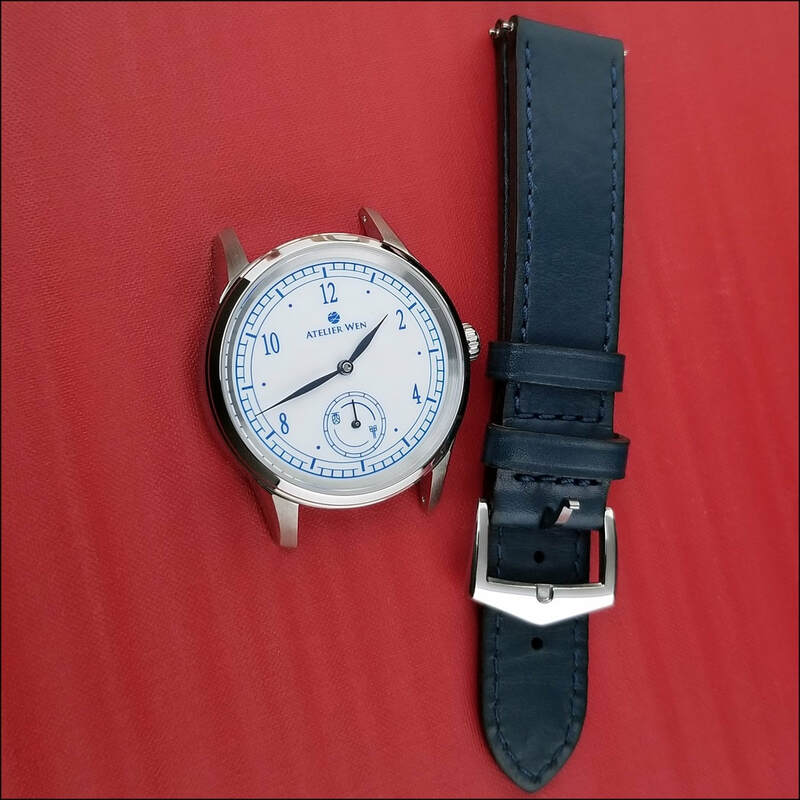 Both the Hao and the Ji models from the Porcelain Odyssey series carry the 32 jewel Peacock SL3006 automatic mechanical movement with bidirectional winding, 28,8000BPH, 41 hr power reserve, regulated in 5 directions to +/- 10 seconds/day accuracy. I trust those specs, and I trust the durability of the movement. 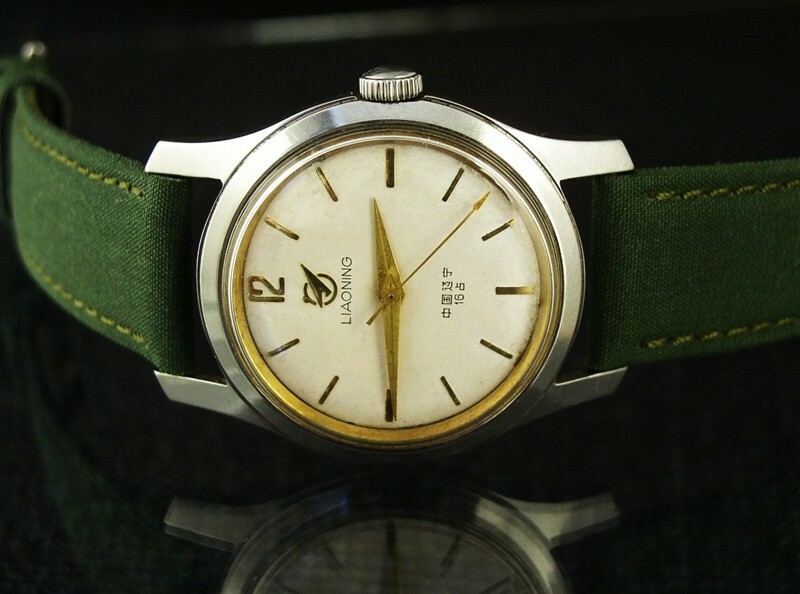 Liaoning Peacock Watch Factory is the modern name of the Liaoning Watch Factory, which has been in steady operation since 1958, one of the original and first 8 watch factories established by the Chinese government in the mid-50s. 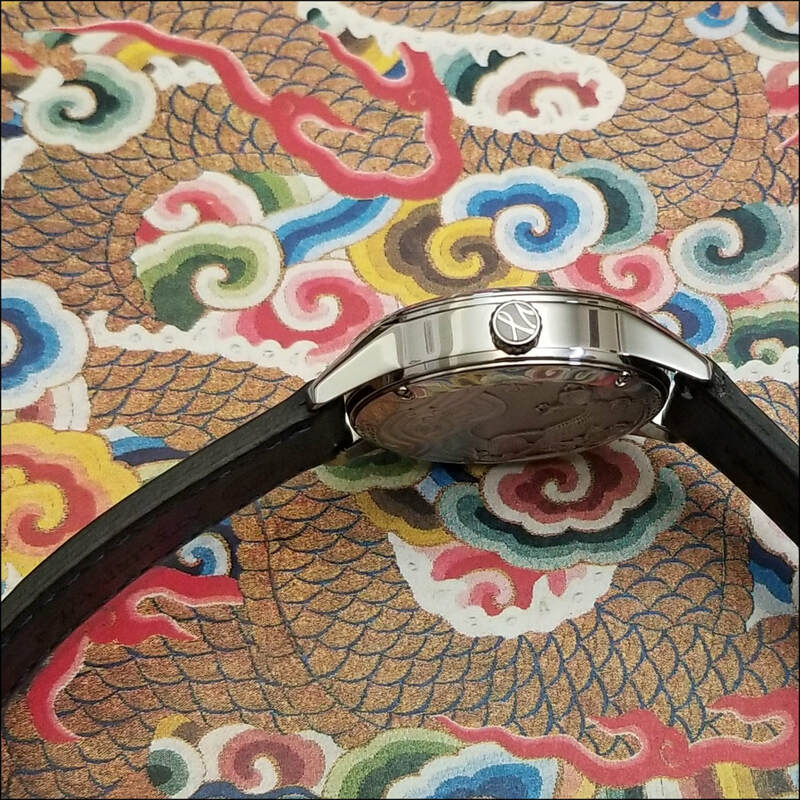 Today, Liaoning Peacock is a leader in China's modern industry, with a range of highly regarded movements including their TS series carbon fiber coaxial tourbillons. 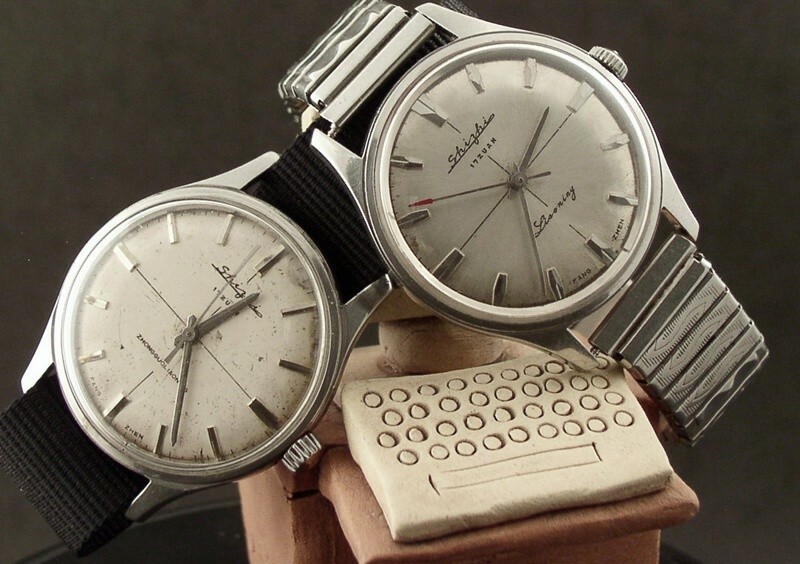 And, there are very early and well-used 1960s Liaoning Watch Factory watches in the AMCHPR collection that still run steadily and strongly to this day, examples here, here and here (the last photo is a pair of rarer 1960s Liaoning shizhi or test run pieces). I expect no different from the SL3006 movements. 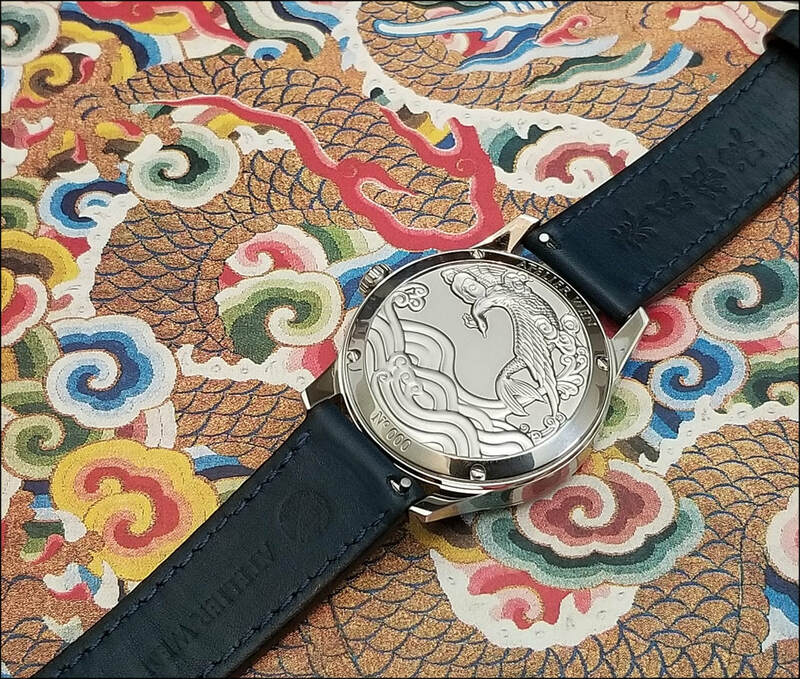 The caseback depicts Kunpeng /鲲鹏. 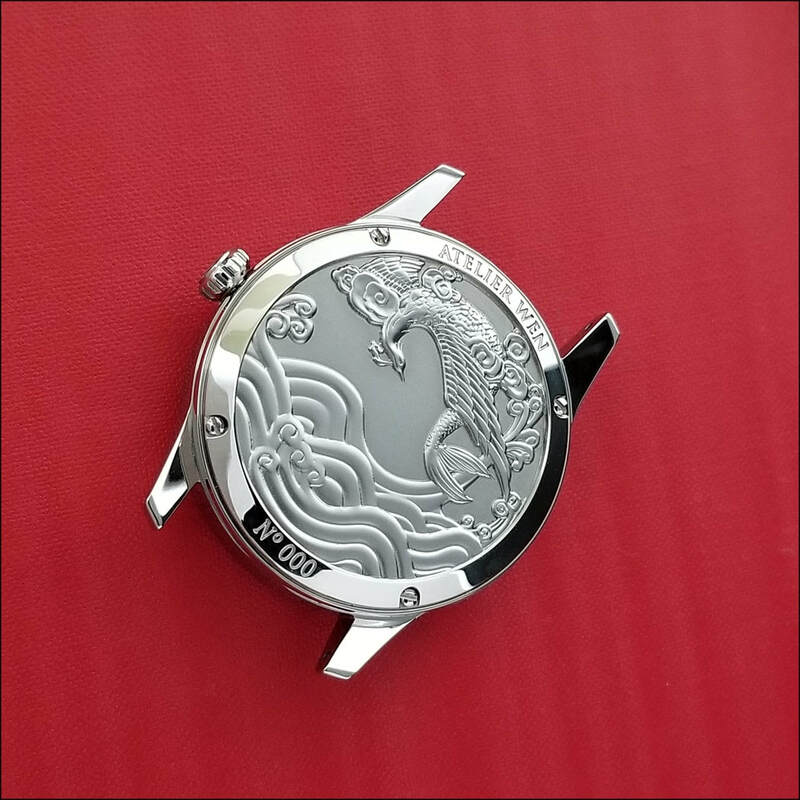 The term refers to a Chinese legend: a giant fish kun/鲲 from which springs a giant bird peng/鹏..
...and the crown etching is deep , contrasting polished and matte textures. 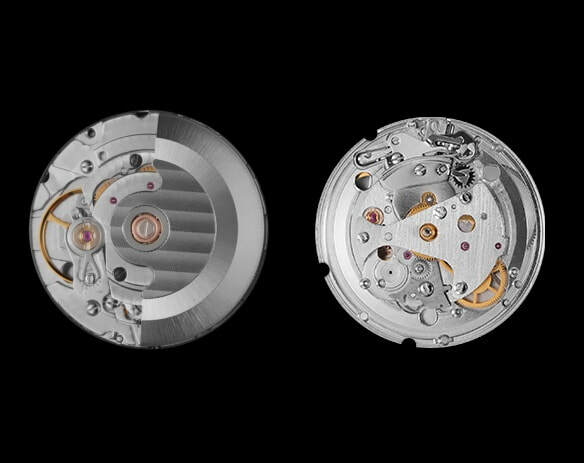 As well, Robin published a very detailed description of the entire process of the project, from earliest ideas to the present in an interactive forum thread at the Chinese Mechanical Watch Forum at Watchuseek. 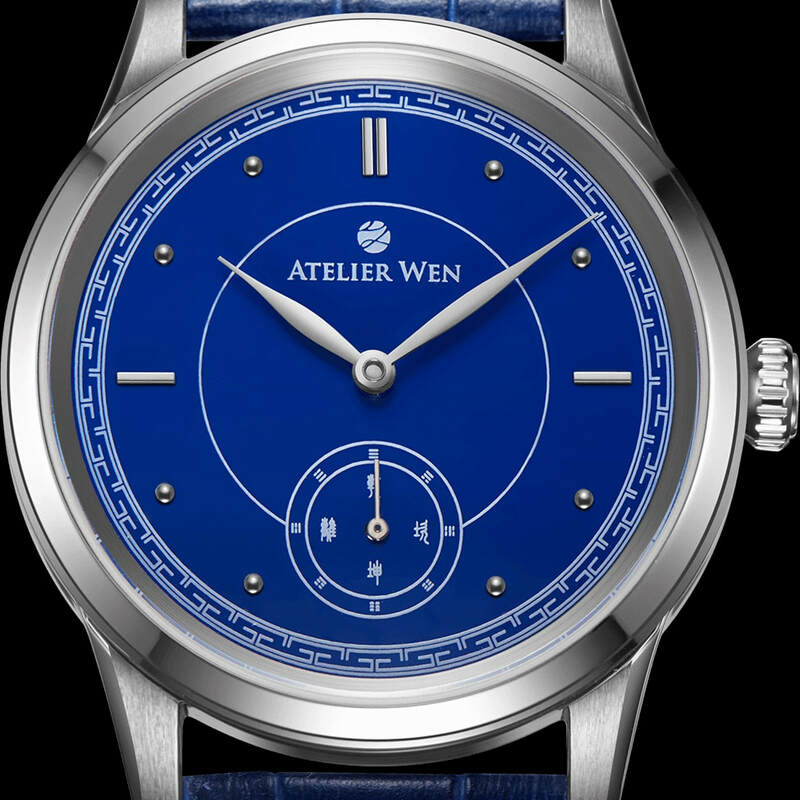 The thread is well worth the read, not only for the description of Robin's (and Wilfried's) personal development in the industry and Atelier Wen's entire "start-to-now" design flow, but also for the many details and insights about the modern Chinese horological industry in general. 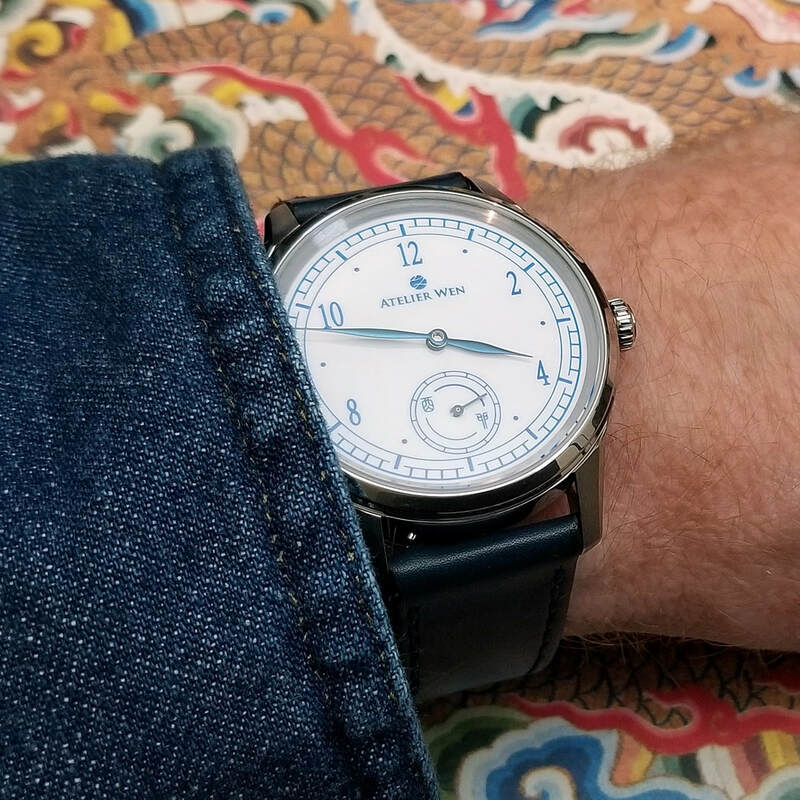 After a few more photos--because Atelier Wen eye candy is premium eye candy--I'll have some personal thoughts about the Hao. The short version is: I love having this watch on my wrist. To use a tired phrase, it speaks to me. 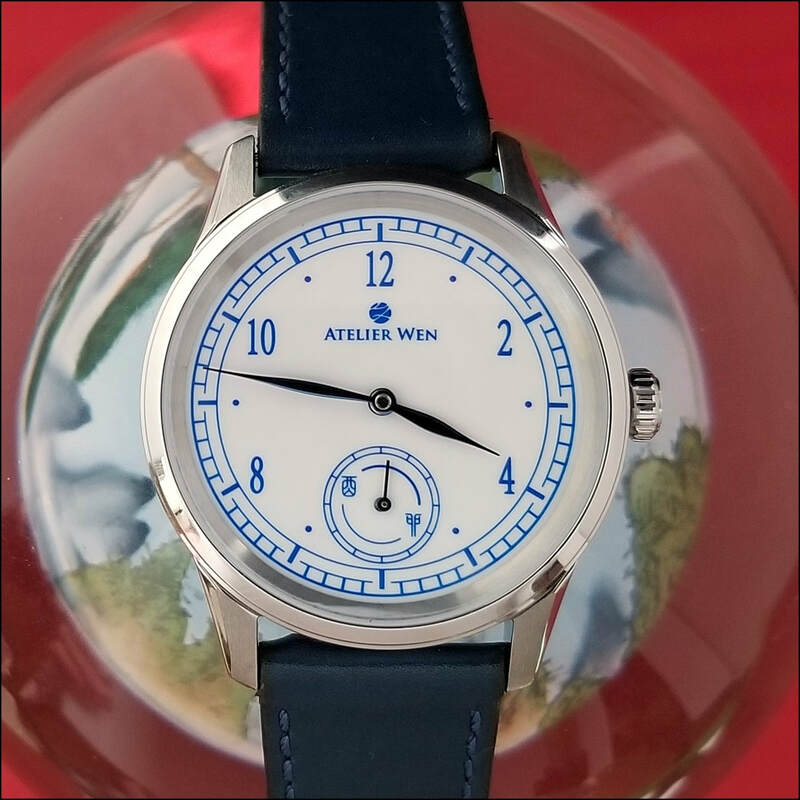 When I wear it, I feel very connected to all the things I hold closest and dearest about China, and I also feel the touch of Western culture Atelier Wen's website describes as "a structure similar to 1950s French and Swiss chronomètre dials" and as is influenced by Robin and Wilfried's own European backgrounds. But there's more than that. The watch has weight--it's a solid, comfortable build with physical presence. The hands adjust firmly, and the second hand moves smooth like butter. I love that the watch is automatic because I can really see this as a daily wearer. 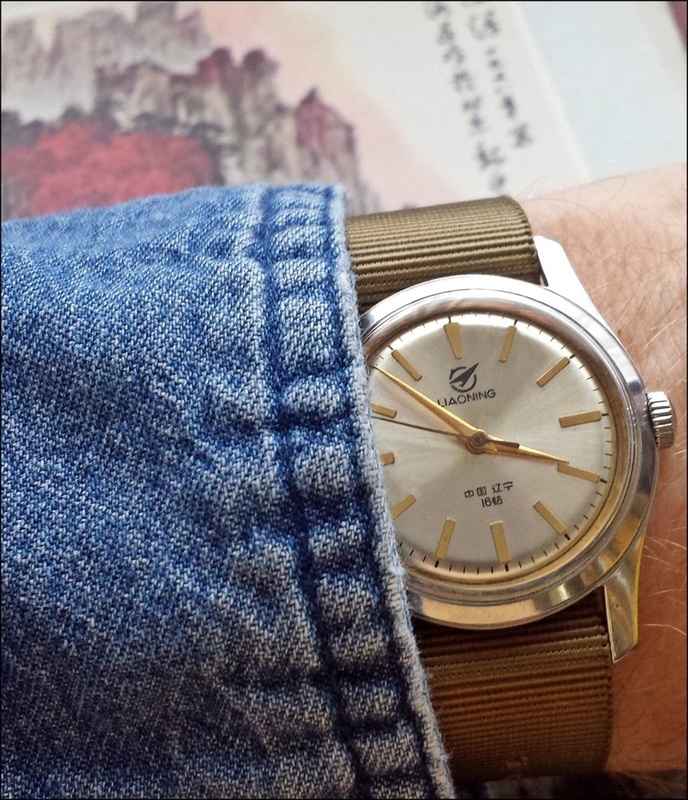 Certainly, the Hao can shine as a dress watch, but I think it also works easily with casual wear and--straight up: I really don't feel like taking it off. 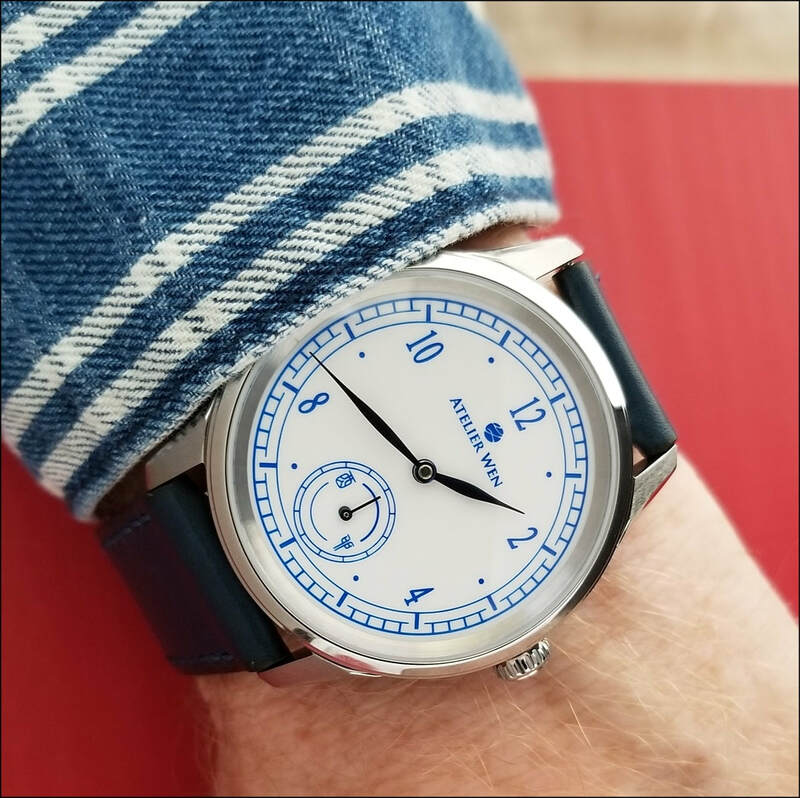 The white porcelain carries the glow and warmth of the older Qinghua Ci porcelain it's intended to honour and, maybe best of all, this (and its companion piece, the blue-dialed Ji, seen in this render) don't look like any other watches from any other brand. They both have identity all their own--and in an industry replete with many plainly derivative offerings, that's not common. I'm a huge fan and I want one.